I’ve been observing the UN SDGs as a natural systems scientist since 2013 when I saw with some surprise that the one topic both Country delegates and Civil Society groups could agree on was the wording of the ideals for global development. Even when the Co-Chairs, Ambassadors Korosi, and Kamu, began persistently asking for the discussion to turn to means and methods it never did. Ideals are wonderful, but the strains the SDGs are responding to are still growing, as the global disruption of human cultures by the growing intrusions of the economies of the world powers continues. That’s a problem not yet to be studied and discussed. Why? Partly to be “diplomatic” and partly not having a model for human cultures as living social organisms that carry all our shared ways of knowing living. Still we need a way to discuss the rapidly growing strains on human and ecological cultures caused by accelerating economic growth, a global cultural sickness. So what would relieve our fast growing societal distress? There’s a new business model expressly for responding to it, to use biomimicry for how nature builds thriving ecologies. 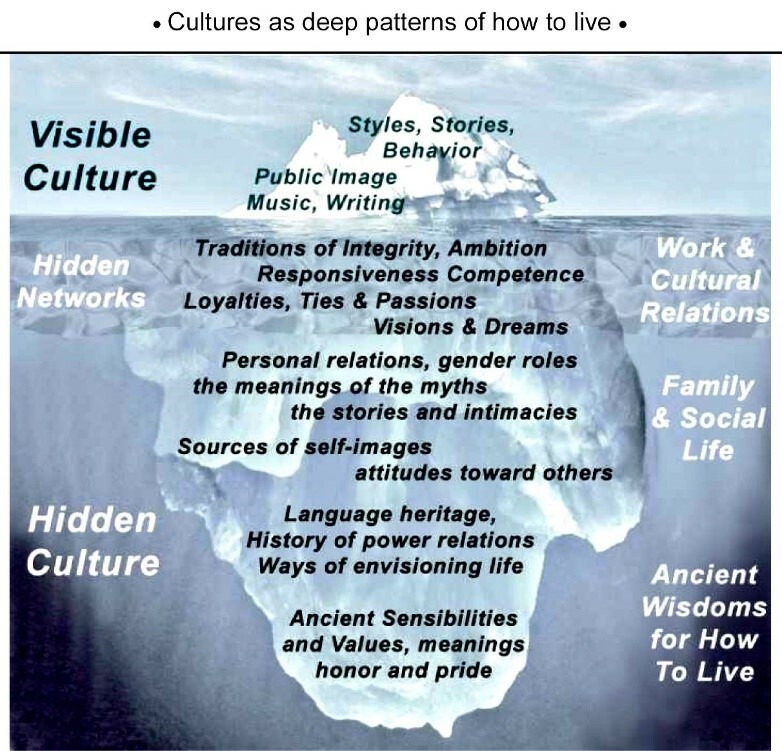 If interested there’s a longer discussion article on how healthy cultures are the foundations of healthy economies and the business model for nourishing our cultures, that I refer to as “True Public-Private Partnerships” (tPPPs) discussed more in the essay Culture, Financing for Development and tPPPs. Do comment if this gives you questions or ideas! [*] Jessie Henshaw consults as HDS natural systems design science, sy@synapse9.com, offering insight into nature’s processes of negotiating change. She uses natural systems thinking strategies (NST) with “action research” (AR) and architectural “pattern language” (PL) methods of collaborative developmental design. The start is from recognizing that organizational processes in nature follow a familiar arc, beginning with bursts of innovation, and then refinement, leading to a final release (IRR). That is not unlike how we all do home or office projects, in stages of immature then maturing growth then release, also seen in reproduction. The system produced is first “framed out” with innovations then “filled in” with refinements and “delivered” as the release when ready. Her current related research article is on how our Systems Thinking co-evolvolves with our Systems Making. « Evidence of Decoupling Still Zero.